We can create a wide range of box sash windows to suit your every need. At Tudor Carpentry Services we can create wooden box sash windows, in a wide range of styles. 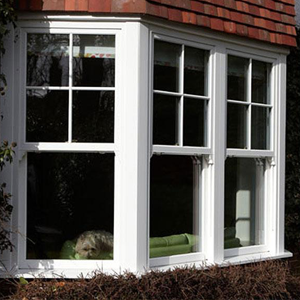 Our box sash windows are designed and installed to add orginiality to your property. We have high standards and offer excellent value for money on every job that we complete.